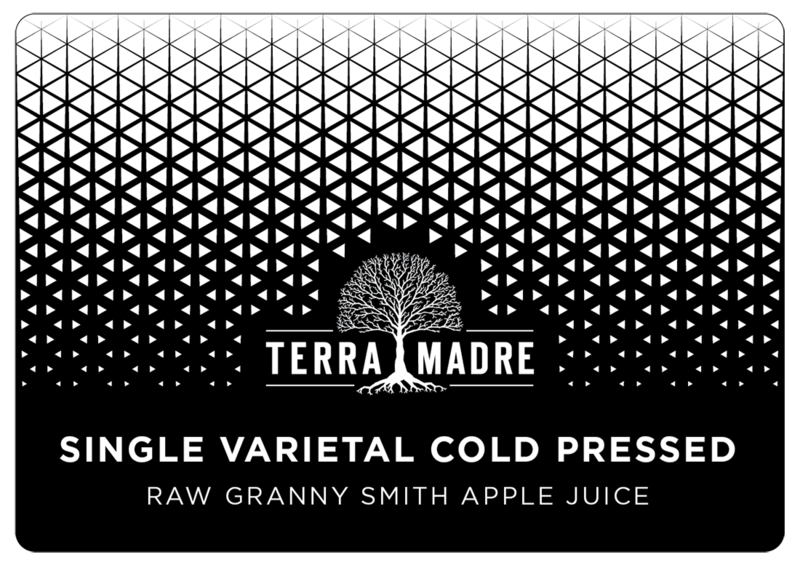 Our authentically crafted artisan juice is made using wholesome single varietal fruit that deliver uniquely distinctive flavours. Similar to grapes in wine, every apple has it’s own characteristics. 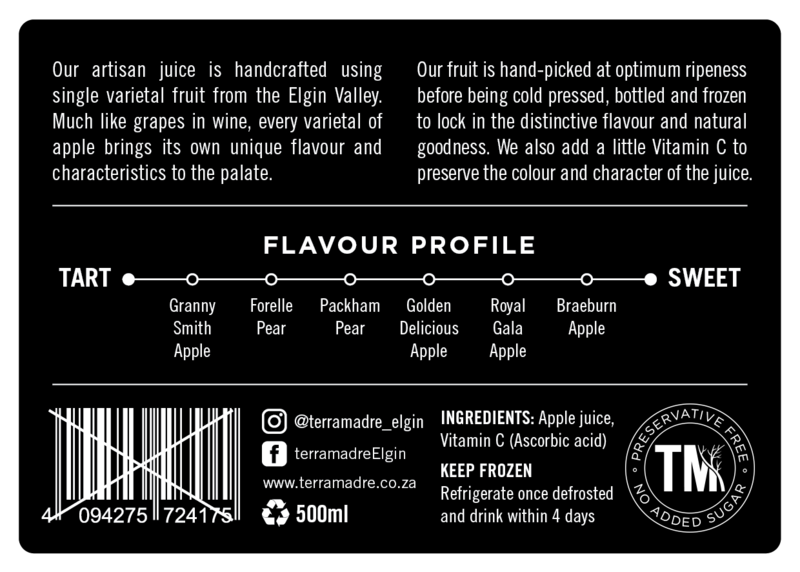 Quality fruit from the Elgin Valley is hand-picked, crushed and cold pressed in a hydraulic press. 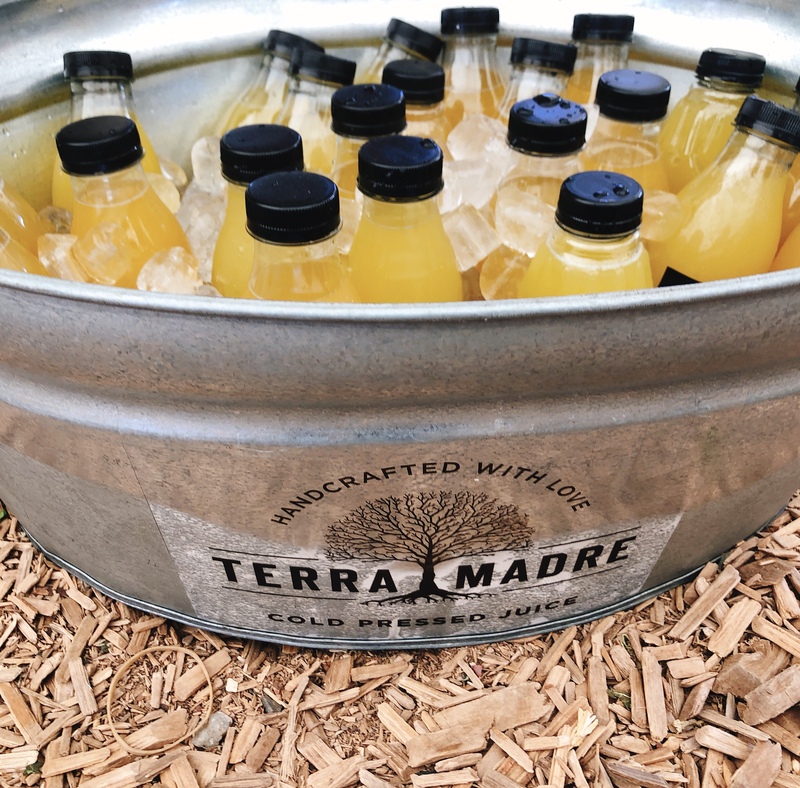 The juice is naturally extracted without heat or enzymes, bottled and then frozen immediately to protect the nutrients. The natural antioxidant levels are enhanced with the addition of Vitamin C which maintains freshness and colour in the juice.